We have a wide collection of medical valves for use in specific applications. We have global valves that are designed for use in MRI environments while some of our valves serve as post medical valves. GV MRI Series - Global Valves for Use in MRI Environments: These are high capacity oxygen valves that are usually used with aluminum cylinders having high capacity that are used in MRI environments. The GV MRI Series medical valves work with aluminum cylinders having 265 cu.ft. 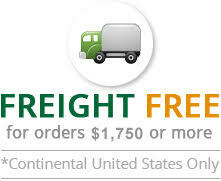 capacity and various straight-threaded inlet sizes to fit your requirement. KVAB Series - Post-type medical valves for “F” and “D” type cylinders: These valves are used for all CGA-860 yokes. These medical valves feature inert PTFE packing which makes them corrosion-resistant, leak free and durable. These are also available in wrench or toggle types. 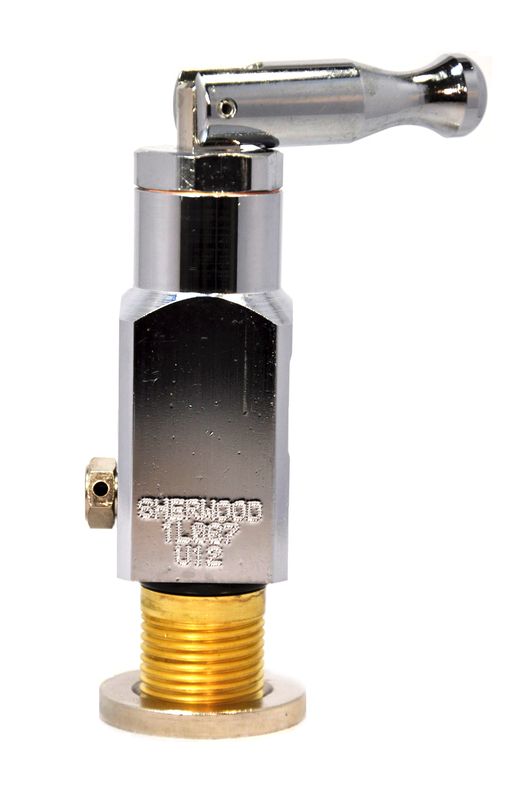 Sherwood Oxy-Gen I Series Oxygen Valves: These are specific valves that are used in ambulatory service applications. Manufactured by Sherwood, they are compact and easy to use and are available in V &VC models. YVBA Series - Vertical Outlet Oxygen Valves: The YUBA Series vertical outlet oxygen valves can be paired with composite and small medical aluminum cylinders especially in home care setting.